Two Point Hospital Training Guide will help you with training your staff which includes Janitors, Nurses, Doctors and will also tell you how to fire them. Training your staff is important in Two Point Hospital, as it will help you progress through the game. However, training your employees can be tricky and that is where our Two Point Hospital Training Guide that will help you train/fire your staff. Training your Janitors, Nurses, and Doctors in Two Point Hospital is very important if you want to get things done efficiently and quickly. If you want a doctor that can diagnose the disease by just taking the sweat off the patient then you need to train your doctors in your quests to expand your Hospital. In this Two Point Hospital Training Guide, we will discuss how to train and fire your staff you can make them better at their job while making room for new employees. Before you even get to train your Janitors, Nurses, and Doctors you first need a Training Room where you will be training them. Once the Training Room is allotted, you will then need Trainee Desks and fit in as many as you can as each desk will train one employee. Once the room is set you can then start training your Janitors, Nurses, and Doctors. The next we will be discussing in the Two Point Hospital Training Guide is how to properly train your staff. You need to select your employee that you want to train through the Training Menu. Traits are important for your employees so choose them carefully and then chose who will train your employee. My recommendation would get the services of a third-party tutor to train your employee since training can take some time to complete. The reason why I am asking you to do that is you will need other employees that will fill in for the employee that is currently being trained. Also, we would suggest you pick trainees first as you will have you trained staff to pick up the slack for the employee that is being trained and will be relatively easier. Try to train at least two employees at one time which might slow things down at the moment but will help you as you progress through Two Point Hospital. However, having similar traits for two different types of employees will not work out for you that well so choose the traits that are suited to the employee’s job description. For example, training a Doctor and a Nurse with similar traits will not work out pretty well. So choosing traits wisely is important and the rest is up to you! 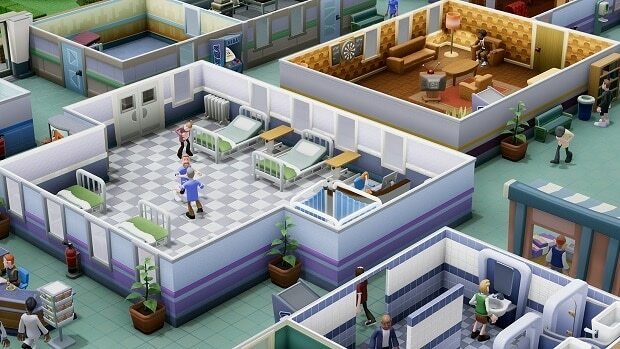 Sometimes hard choices are required to be made in order to progress and such is the case with Two Point Hospital where you will eventually need to fire staff in order to make for new ones or just to save cost. Our Two Point Hospital Training Guide, we will help you with how to fire your staff to make room for new staff or just to save cost. The staff firing mechanic isn’t difficult to operate once you know what and how to do it but you need to understand it first and this is exactly what we will be discussing in our Two Point Hospital Training Guide. There are many reasons for players to fire their staff which includes not being happy with their traits. However, firing your staff can be tricky and you need to tread carefully. 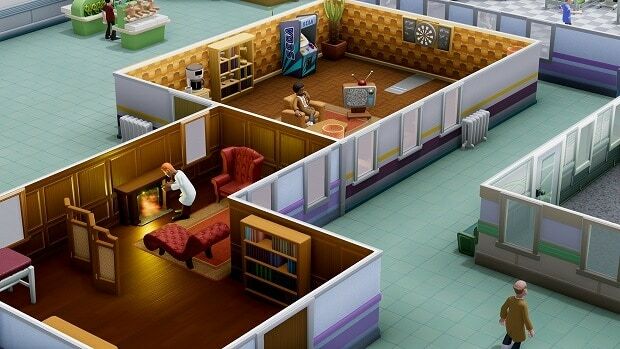 To fire a staff member, first, locate him/her in Two Point Hospital. Click on them and a menu will appear revealing their stats and traits. Go down through the menu and you will come across the option Fire. Click on the button and an in-game prompt will appear asking you to confirm and will also tell you about how good or bad that staff member has performed since his/her hiring. Click on Yes and you will terminate the staff member. 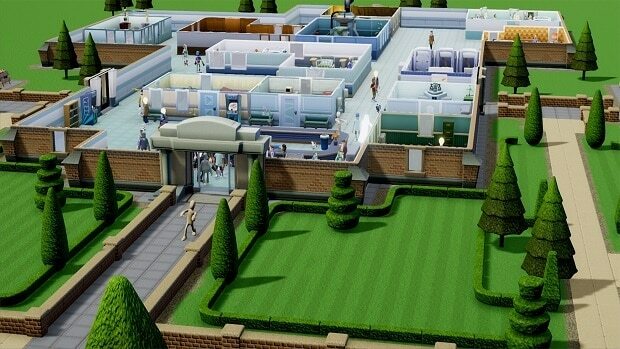 That is all for our Two Point Hospital Training Guide with tips on how to train your staff in the game and how to fire your staff. If there is anything else that you would like to add, let us know in the comments section below!